Poem to practice the past simple. The present downloadable printable is a great resource for high school students, elementary school students and adults at Beginner (pre-A1) and Elementary (A1) level. 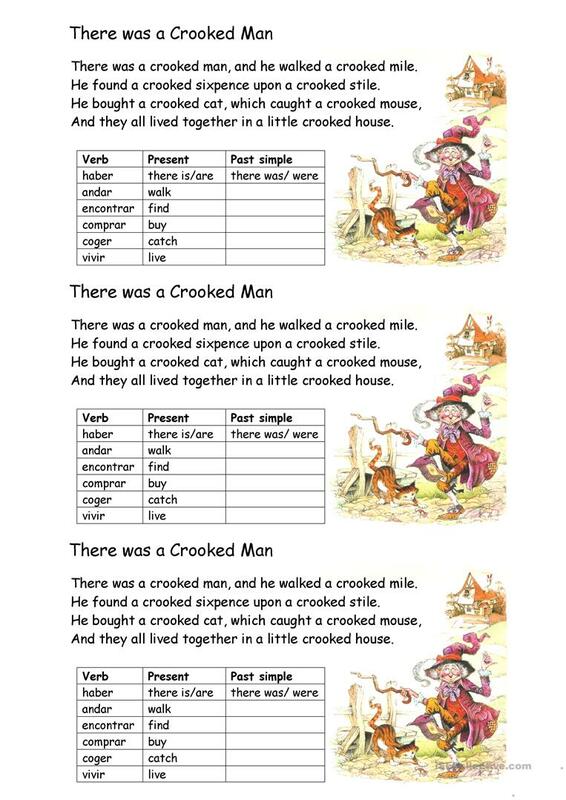 It is aimed at revising Past simple tense in English, and is excellent for working on your groups' Speaking and Writing skills. It features the vocabulary topic of Actions.